No one likes waiting. Do you? 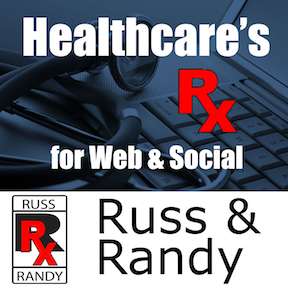 This episode provides a deep-dive into improving your Patient Experience by improving their Waiting Experience. Karen D. DeCuir-DiNicola (Karen D3) is a two-time cancer survivor. In other words, she has plenty of experience with waiting rooms either for her doctors or in the hospitals. Listen how she can show you how to optimize that waiting room experience to provide an optimal patient experience! The benefits to your practice or hospital are unexpected, yet many. Take a listen to hear about the benefits, and how you can achieve them for your practice or hospital.